NORTON, Mass. 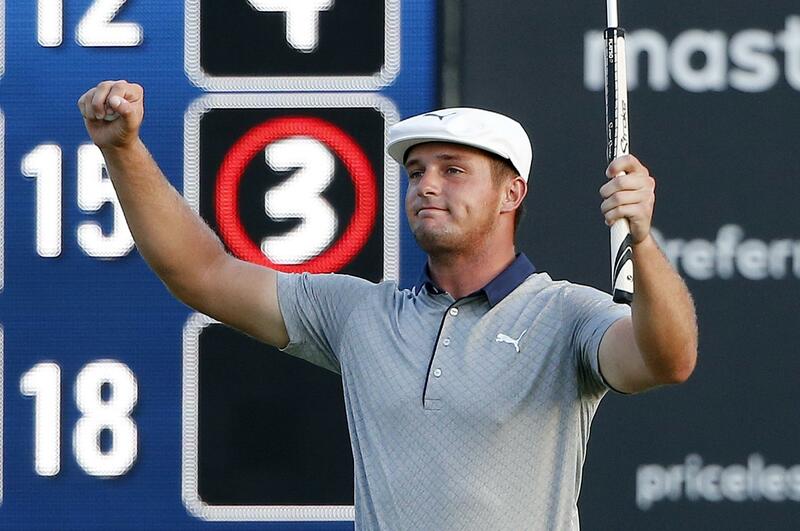 – Bryson DeChambeau plays golf differently from everyone else and is getting the results everyone wants. Published: Sept. 3, 2018, 5:37 p.m.